The Director of Family Business Ireland says Irish family business companies need to be better acknowledged, as they are the ‘backbone and fabric’ of Ireland’s indigenous economy. JJ O’Connell, Co-Chair and Director of Family Business Ireland made the comments ahead of judging duties at Ireland’s first ever Energia Family Business Awards. 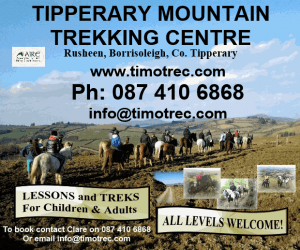 The one of a kind event takes place on the 24th of May in the Round Room at the Mansion House, Dublin. 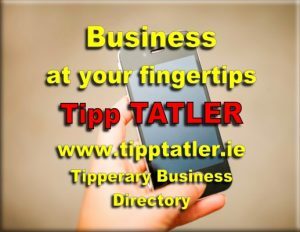 Ireland’s first all island awards to celebrate generations of Irish family businesses was launched by renowned business commentator and MC for the Family Business Awards Matt Cooper. Applications for the 2019 Energia Family Business Awards, which will recognise Irish family businesses of all sizes with both local and international reach, are now being accepted via the awards website. Energia are calling on family run companies of all shapes and sizes across Ireland to enter. 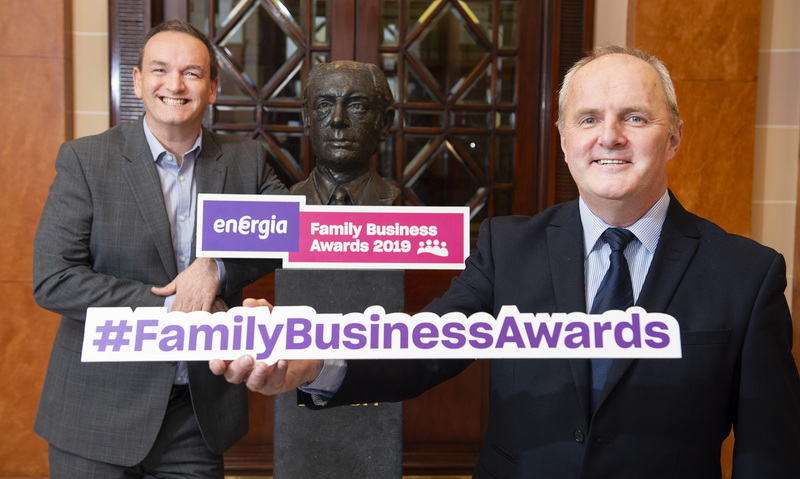 The Energia Family Business Awards will celebrate and highlight the hard work carried out by family run companies and their efforts to reshape the business landscape. Judges include JJ O’Connell, National Director and Co-Chair of Family Business Ireland, Mark Christal, Manager of the Regions and Entrepreneurship division Enterprise Ireland and Glyn Roberts, CEO of Retail NI among others.